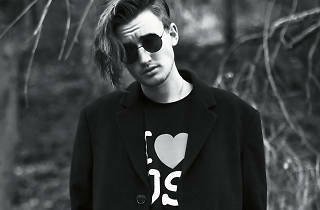 The American singer, songwriter, rapper, DJ and record producer makes his Hong Kong debut! 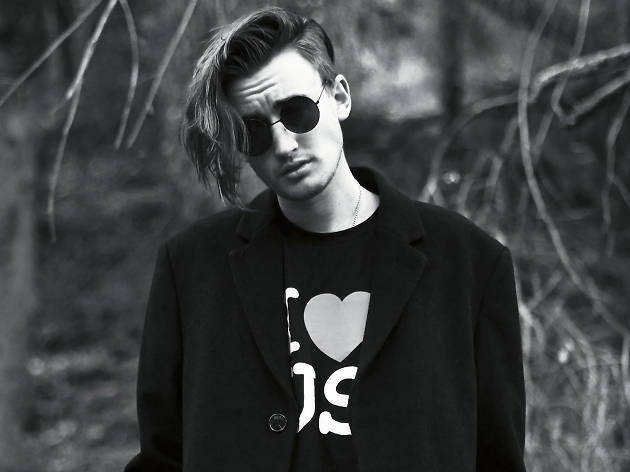 A trilogy of successful EPs and a mega-hit by way of i hate you, i love you, has taken 24-year-old Garrett Nash, aka, Gnash, from the suburbs of sunny California to the global stage. Expect an emotional set of smiles and tears as he comes to Hong Kong for the first time.